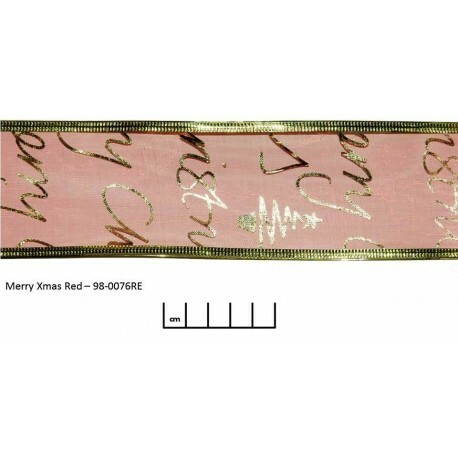 9 Designs Of 2 Mtr Rolls Of Xmas Ribbon Available. Estimated Delivery Times On This Product Is Between 3-7 Days. 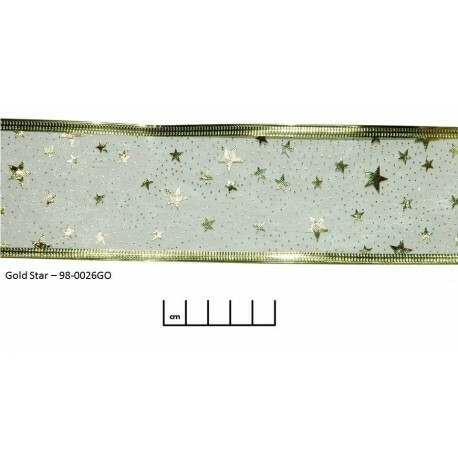 Gold Star 2 Mtr Roll. 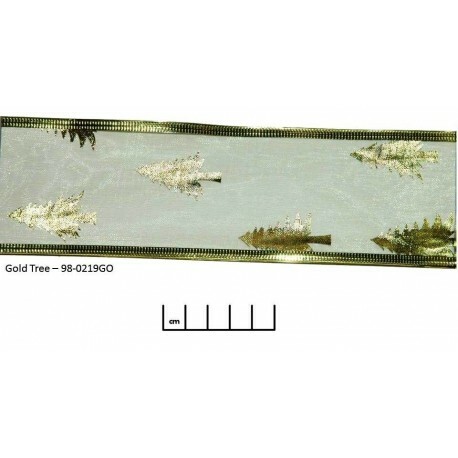 Gold Tree 2 Mtr Roll. 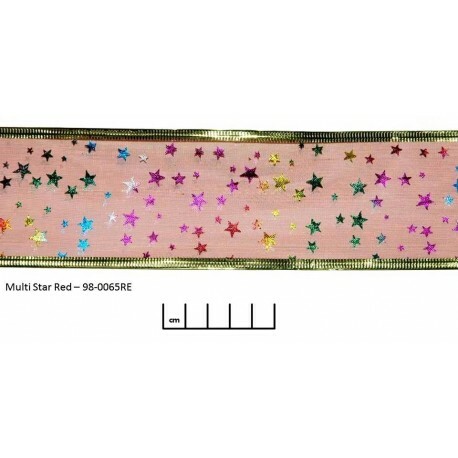 Multi Star Red 2 Mtr Roll. Red Merry Xmas 2 Mtr Roll. 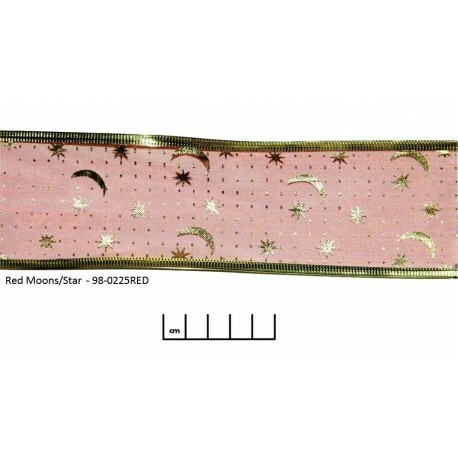 Red Moon And Star 2 Mtr Roll. 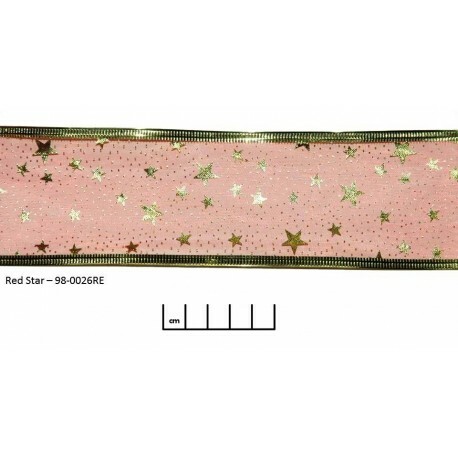 Red Star 2 Mtr Roll. 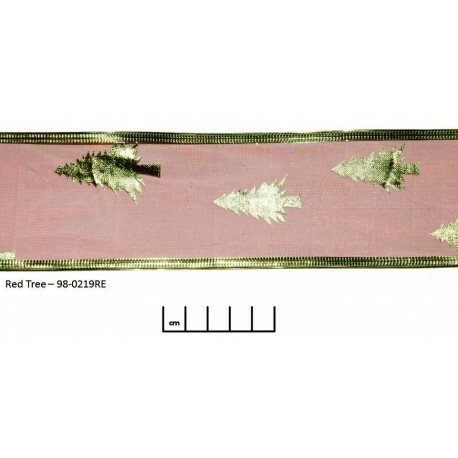 Red Tree 2 Mtr Roll. 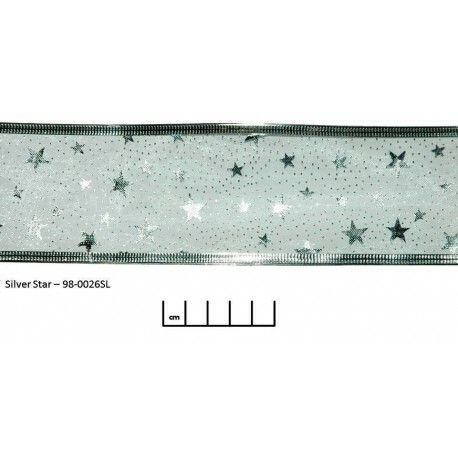 Silver Star 2 Mtr Roll. 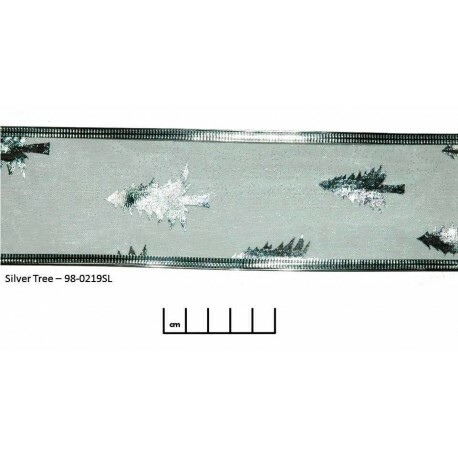 Silver Tree 2 Mtr Roll.